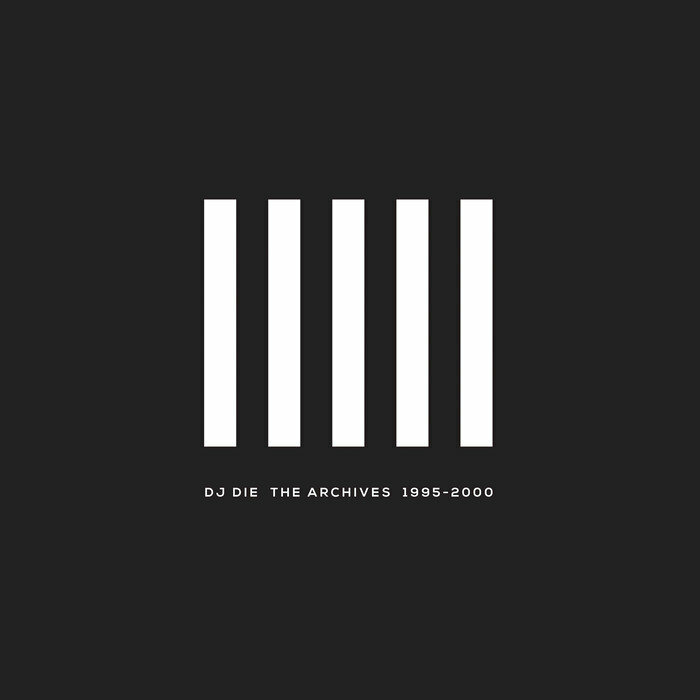 As one of the Gutterfunk forerunners, DJ Die has given himself a legendary placing within the experimental side of the drum & bass rankings, consistently putting together stunning original creations. 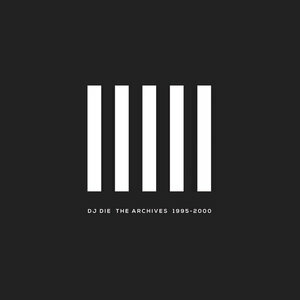 This new project goes by the name of 'The Archives 1995-2000' and looks through some of Die's more old school material, circulating through vibrant jungle flavours and early roller realities. There's some absolute corkers involved, but for us the standouts have to include the Asian inspired percussive additions and melodic infusions of 'Achilles Heel', along with the original junglist power of both 'Play It For Me' and 'Reincarnations'.